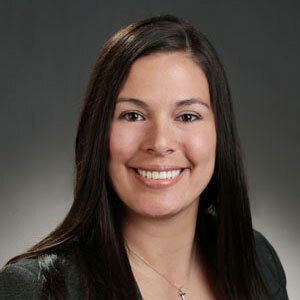 Megan Brunner began her career at Zimmer Law Firm in February 2014. She attended Miami University and graduated with her Bachelor’s Degree in Political Science. Shortly after she earned her Paralegal Certificate from University of Cincinnati. She spent some time working as a paralegal for other companies, but she says she finally feels at home. When Brunner isn’t at Zimmer Law Firm, you might find her working out, reading, checking out Cincinnati’s local restaurants with her husband, and singing in her church’s choir.